Ageing Better Middlesbrough recently celebrated the over 50s in our community with the UK Older People’s Day. 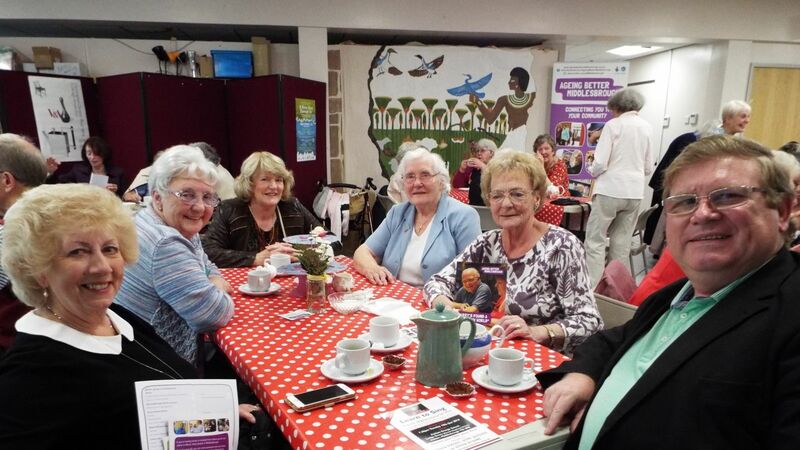 The event took place on October 1st and highlighted the important contribution older people make to the community. Ageing Better Middlesbrough are a charity close to our hearts. Not just because some of us are getting on in the Better studio, but also because earlier this year we carried out some design and web development work for the Teesside charity. Through the use of collaborative focus groups made up of individuals from the programme, older members of the Ageing Better Middlesbrough Advisory Group and a group of volunteers from the community, we helped create and develop their logo, branding and online offering. 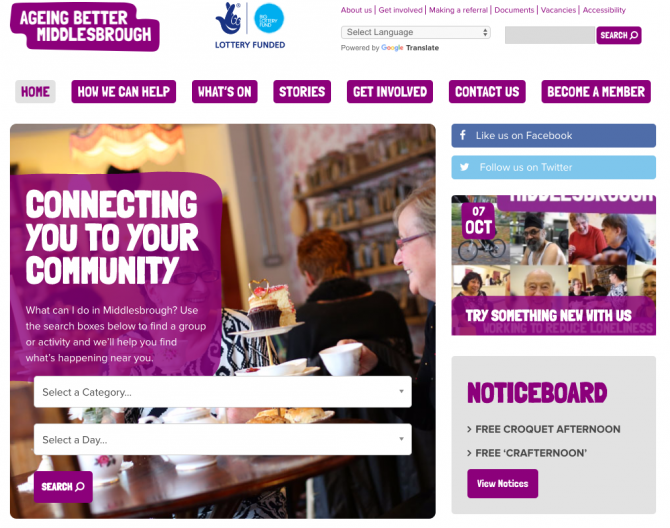 After being founded in April 2015 through Middlesbrough and Stockton Mind and a partnership of local organisations, Ageing Better Middlesbrough now have over 750 members who receive information on local events and support to reduce loneliness and social isolation. Ageing Better also produce regular newsletters and what’s on guides for the area, allowing for the over 50s to remain connected and active in their communities. The charity has links to over 120 Community Members, who help spread the word of Ageing Better as well as share news and information amongst members. These Community Members are made up of grass route community groups as well as large organisations such as Age UK, Marks and Spencer and Cineworld. 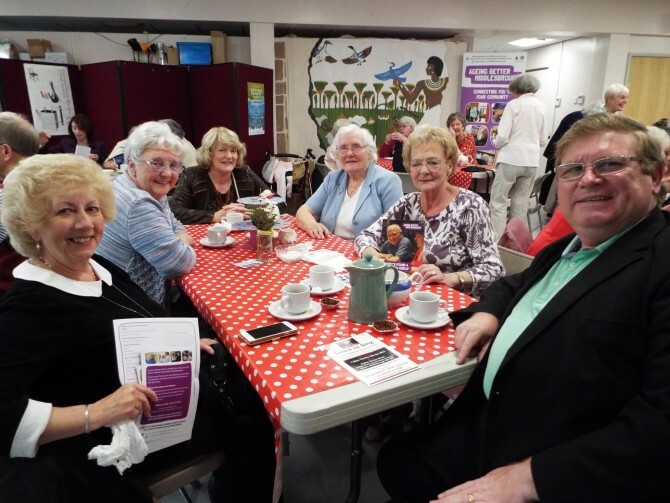 The UK Older People’s Day coincided with the UN International Day of Older Persons with Ageing Better Middlesbrough’s event at Dorman’s Museum giving an opportunity for members to meet new friends and reconnect with those they’d not seen for a number of years. The day kicked off with the Tees Valley Barbershop Harmony Club (Northern Acchord), followed by a catch-up with tea and cake. Linda Ford, Ageing Better Middlesbrough Community Projects Officer, said: “We are very proud of Middlesbrough and everyone who is ‘Ageing Better’ here. If you or someone you know feels lonely, you can call the Ageing Better team on 01642 257030. Or if you’d like to join as a member for free, visit the become a member page or call 01642 257034.